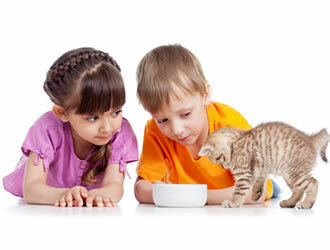 RSPCA Million Paws Walk - Fun and Fitness for Everyone! 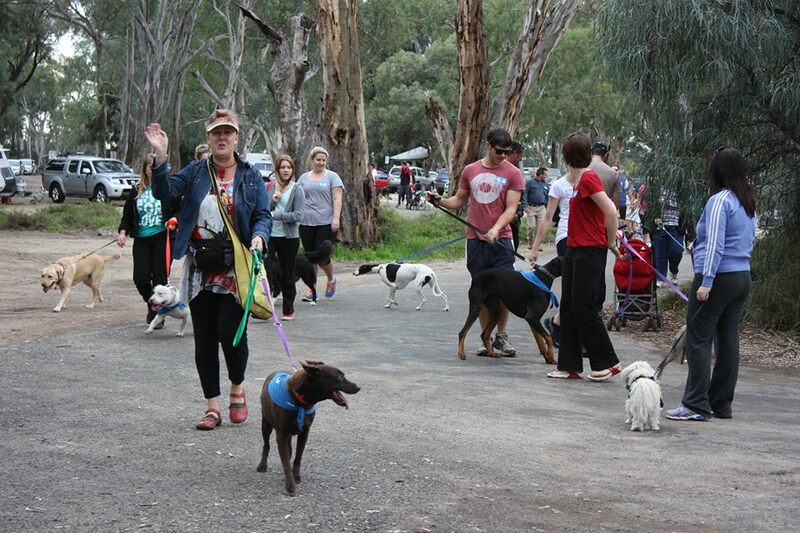 RivaPetz Pet Care hosts a regional Million Paws Walk every May to allow Riverland families to combine fun & fitness with raising much needed funds for the RSPCA. Both the dogs and their families have a great day out; going for a walk, playing some games and entering some competitions.